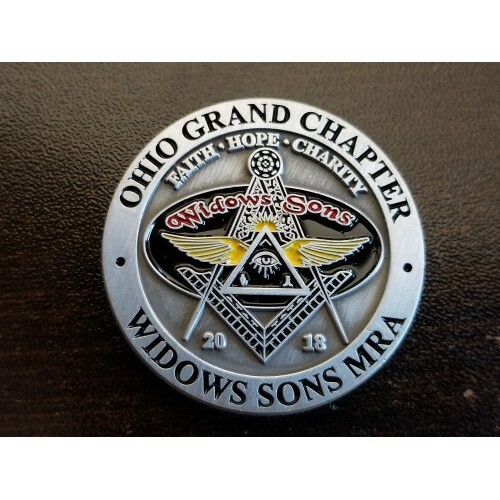 Coin sales fund Ohio Widows Sons Donations to the Ohio Grand Lodge Charities. 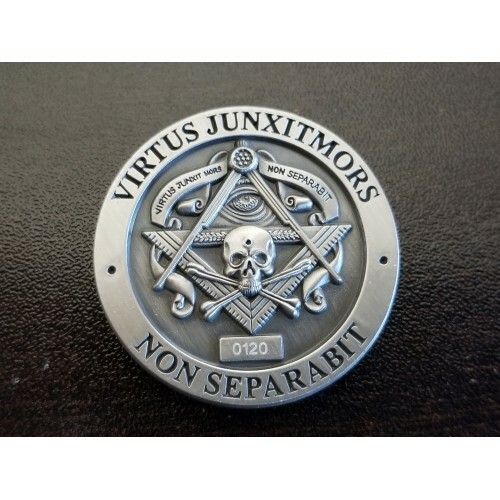 Back Side of coin will be changed yearly with new original designs. Purchase Guarantees option for same number coin next year. 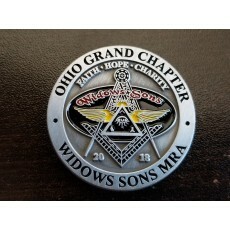 Help us support worthy Masonic Charities in Ohio. Copyright © 2015 - Ohio Grand Chapter, Widows Sons - All Rights Reserved.